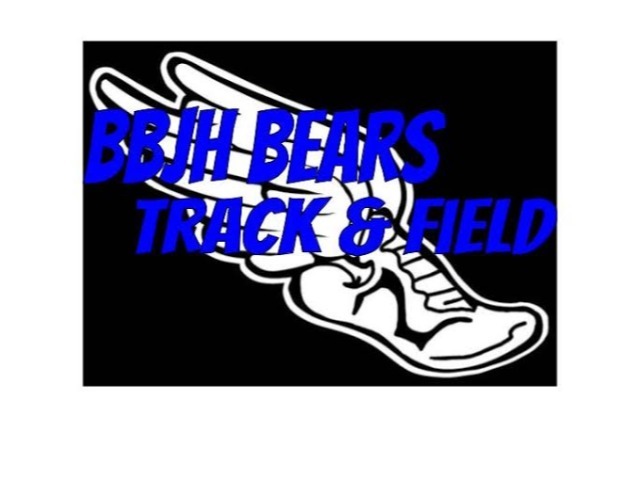 7A LADY BEARS REMAIN UNDEFEATED! The 7A Lady Bears fought hard against a very physical Willow Wood team. 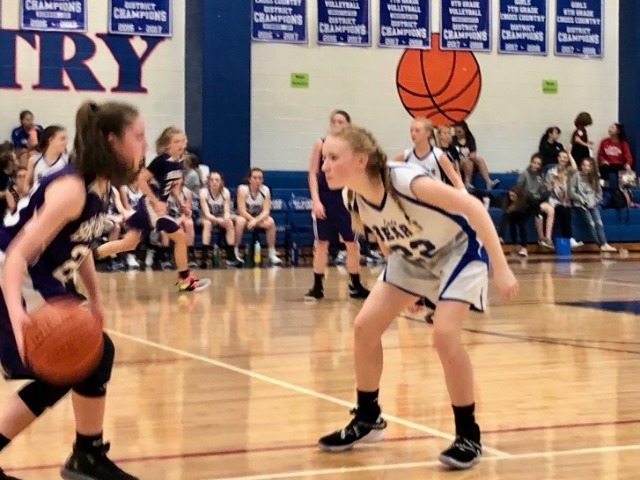 The Lady Bears trailed at halftime but stayed strong as a team and stepped up their defense forcing turnovers and ultimately fighting back to win 14-12. 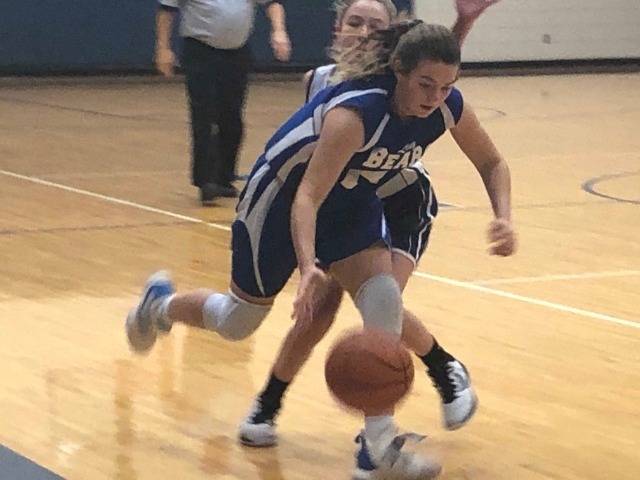 Leading the Lady Bears offense with almost half the team total points was Ellie Ketzner putting up 6, followed by Michele Salas' 2 points on free throws, Hadley Kelly, Camrynn Payne, and Allie Gentry each contributing 2 points. Defensively, Jade Bubke had an outstanding game leading the Lady Bears with 10 steals and 5 rebounds. Following Jade with steals was Ava Violette (6), Ellie Ketzner (6), Michele Salas (5), and Emma Rowan (4). 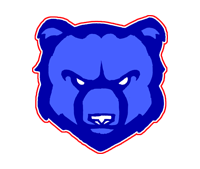 The Lady Bears will take on Montgomery Junior High at home on January 24.